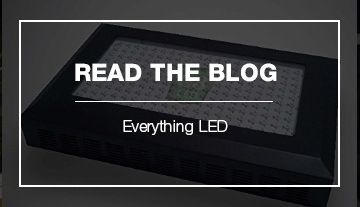 The Best LED grow lights produce healthy plants with superb plant quality, smell, and taste. 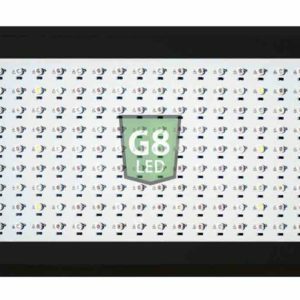 G8LED lights are designed to assist the grower in achieving a high-quality harvest. 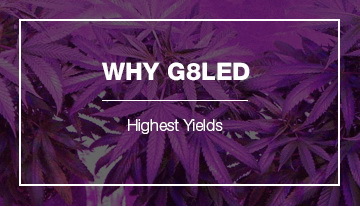 The specific formulation produces a higher quality plant with increased trichome formation. G8LEDs are one of the best indoor grow lights amongst LEDs, HIDs, plasma, and CFL grow lights. 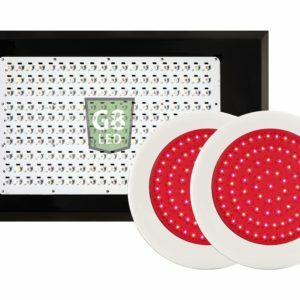 The lights contain 3 Watt chips, which are the ideal chip size for most indoor growing applications. 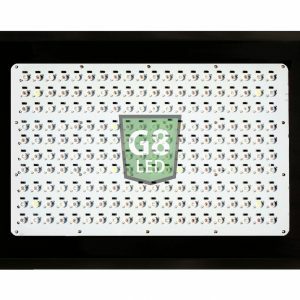 The 3 Watt chip provides the perfect balance of light intensity for deep penetration and low heat signature to allow the G8LED design of a very dense network of diodes. The result is the best grow light with the highest light intensity per square inch, with even distribution and a balanced spectrum. 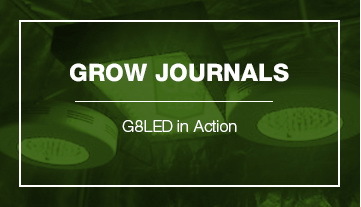 G8LED has been named the best led grow light several times by growing magazines, communities and review sites. The lights are designed to optimize the grow space and maximize the yield while reducing the amount of power needed from the first day of the grow through harvest. The Veg/Flower lights grow from seedling through harvest. 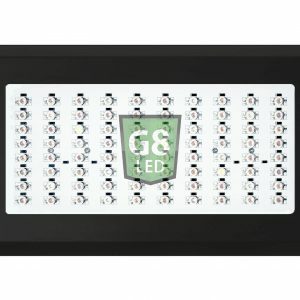 These lights do not require a switch to change from one phase of growth to the next. 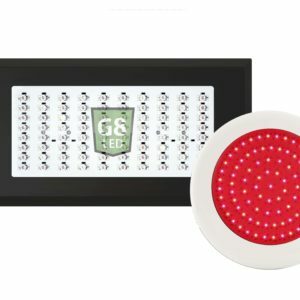 Most veg and bloom switch lights work by shutting down a portion of the red lights during vegetative growth and turning them back on during flowering. 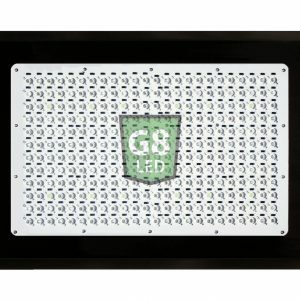 G8LED are designed to be used to full capacity and do not require a switch to shut off the diodes. 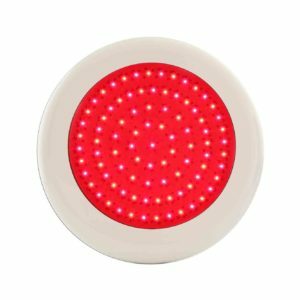 Preferably, a 90W Red Flower Booster light is added alongside the Veg/Flower lights during the critical flowering phase to increase flowering size and yield by adding more wattage and increasing the proportion of red color in the 630nm to 660nm range. 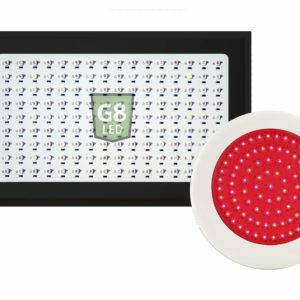 The G8LED Bloom only lights are for flowering only and do not require the supplemental flower booster light. The Bloom only lights are one of the best grow lights and provide a balanced formulation, optimized for flowering only.